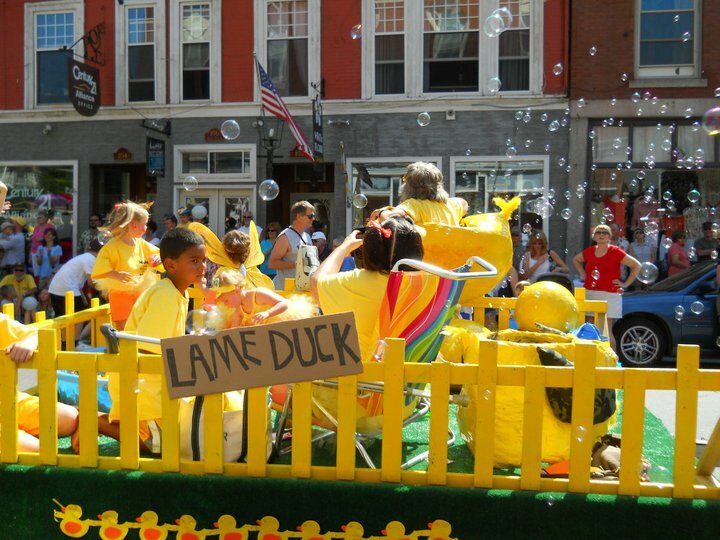 Announcing — the Old Hallowell Day schedule! Visit the schedule page and start planning your Old Hallowell Day! Monday, July 16 UPDATE! — The first 400 Old Hallowell Day program booklets have been distributed downtown! So far we have distributed to Slates Bakery, Slates, Boynton’s and Dom’s Barber Shop. We will distribute to City Hall Tuesday morning. Then to other locations as soon as they are printed, which should be later Tuesday and Wednesday.